Coursera / Social Psychology: Week 2 – Self-Presentation and Persuasion – Live & Learn! What a fantastic course! Each one of the lectures and readings is more fascinating than the last! For me, the most memorable topics this week were those involving marketing and persuasion. For so many years as a webmaster I have labored away at making websites and blogs as appealing and persuasive as possible. There is constant tension in trying to choose the right mix of strong central argument together with the peripheral cues that make it attractive. Live & Learn! 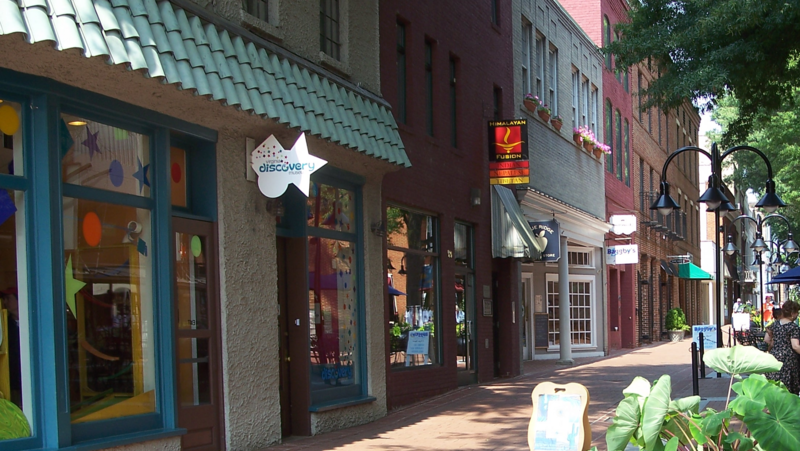 is meant to convince readers that Charlottesville is an interesting and beautiful place to live, and that people will enjoy it to the fullest if they adopt a healthy and active lifestyle, take advantage of the many lifelong-learning opportunities, and involve themselves in our community by volunteering. Next PostNext Got some time? We need some help!